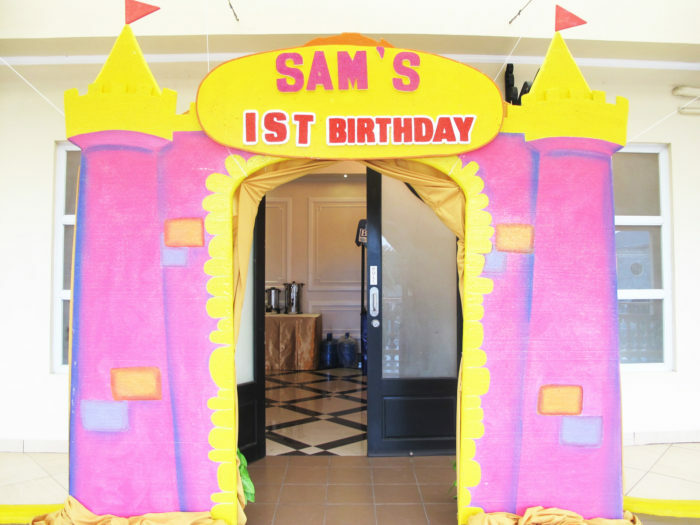 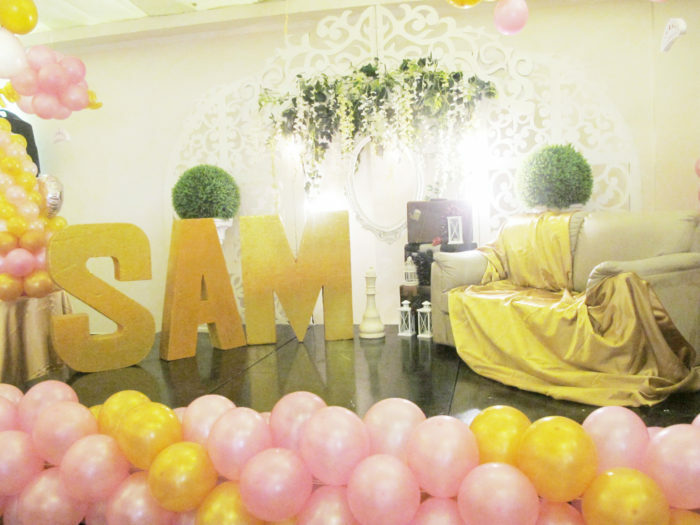 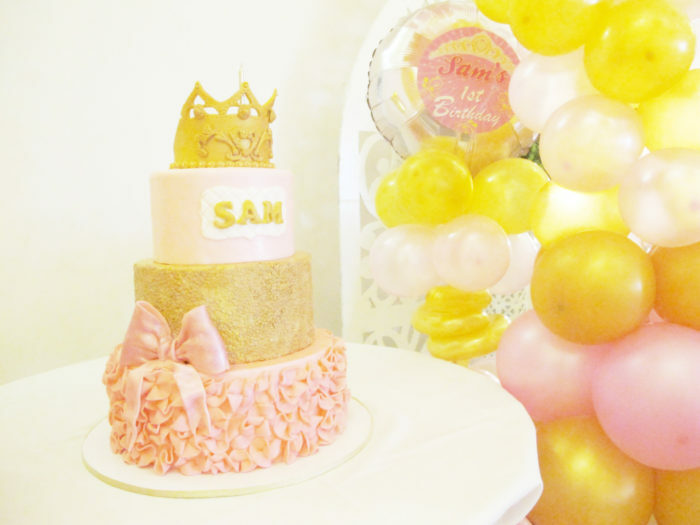 Samantha’s magical birthday at our Concorde Hall was filled with smiles, joy and laughter. 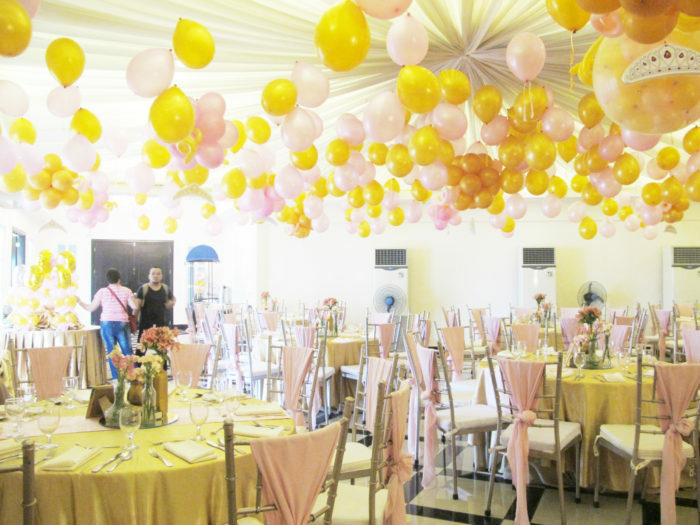 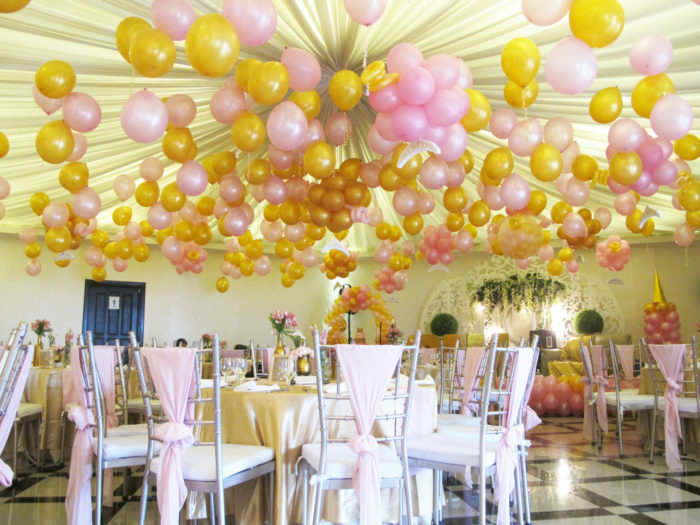 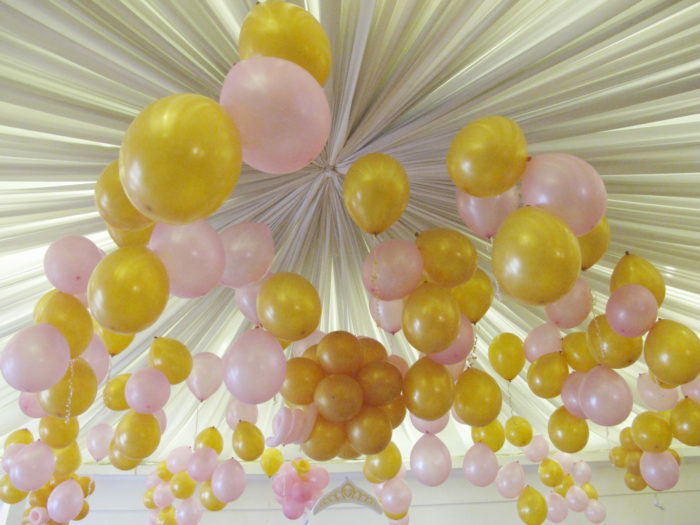 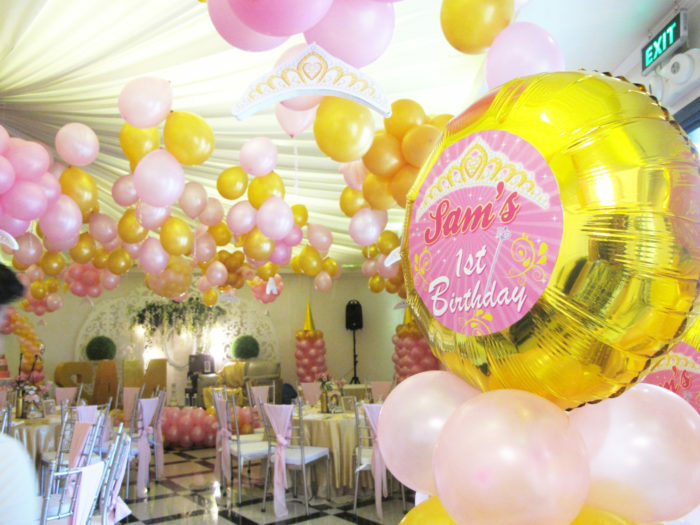 The banquet hall was decorated with lots of balloons and adorable decor which made the party lively, fun and exciting. 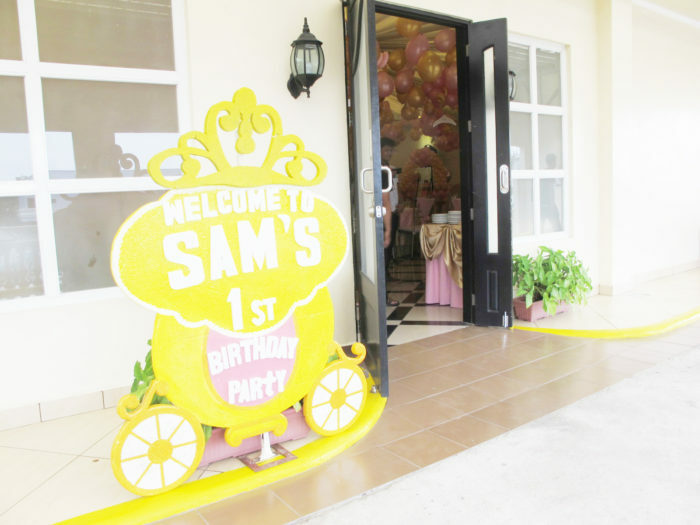 There’s no dull moment as the Character host made games for the kids to include even the young at heart. 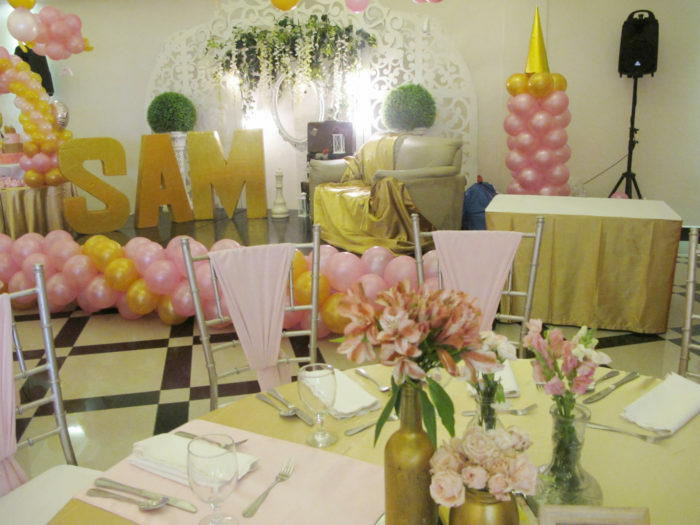 Have your magical moment with us! 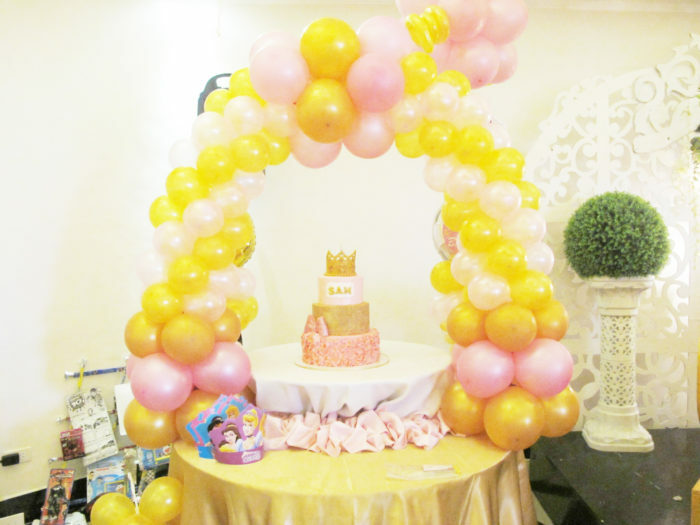 Avail our KIDDIE COMPREHENSIVE PACKAGE for a hassle free planning!